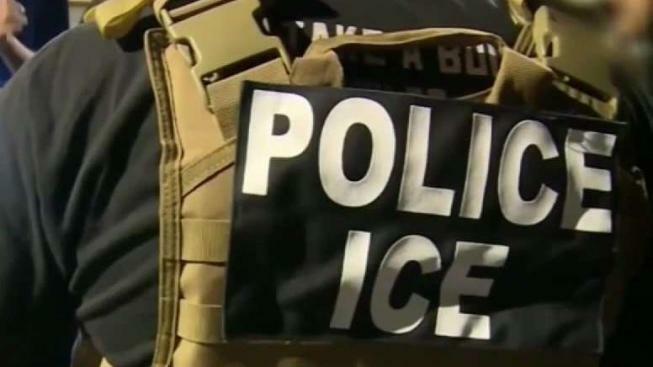 The American Civil Liberties Union has filed a lawsuit against a New Hampshire police department for allegedly detaining a man on immigration violations after he helped authorities nab a suspect in another case. In its lawsuit filed in federal court Tuesday, the ACLU accuses the Exeter Police Department of arresting Bashar Awawdeh in August on suspicion that he was an undocumented immigrant. Awawdeh was handed over to Immigration and Customs Enforcement and detained for 26 days. The ACLU contends that Awawdeh was jailed despite working as a translator for the department. In one case, the ACLU says that Awawdeh helped the police question a suspect in an assault case who was later arrested. Exeter Police Chief William Shupe said the lawsuit was being reviewed by legal counsel.